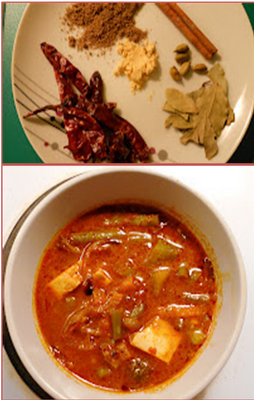 On lazy rainy or cosy wintry days my heart desires spicy Indian street food. When it rains I religiously make some fried pakoras, but if I have more time and its nice and cold outside, like it is these days in Australia, I make some spicy Aloo Tikki's or Potato Patties. In India these are famous as ragda pattice, which is patties served with some yogurt and mint sauce, chopped onions and coriander. Try this simplified version that uses very little oil, as I promise you they will spice up your snack time. You can serve these with some Mint chutney or ketchup. I make a few extras and bring them to lunch. Stuff them in between burger rolls, lettuce and sliced tomatoes to make a healthy veggie burger. 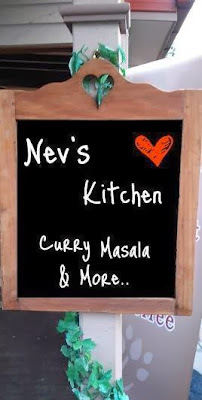 Do try and share all the good food from Nev's Kitchen!! In a bowl add the cooled mashed potatoes. Remove sides of the bread and tear into small pieces. Add to the potatoes and mix well. To this add all the other ingredients. Mix well. If needed add a few drops of oil to allow everything to bind together. Take handful of mixture and make patties of any size you want. Heat oil in a pan. When hot carefully place the patties in the oil and let them cook well until golden brown on all sides.